Get ready for more Riley, Maya, Lucas, and Farkle, because Disney Channel has announced today that it’s renewing Girl Meets World for a third season. The move doesn’t come as much of a surprise, since the show is a solid performer for Disney. Season three will follow the group into high school, and with the recent revelation that both Riley (Rowan Blanchard) and Maya (Sabrina Carpenter) have feelings for Lucas (Peyton Meyer), it will be interesting to see how that unfolds with everything else that comes with high school. 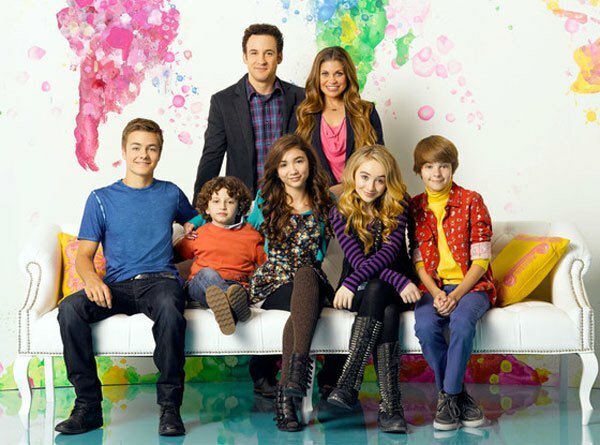 Girl Meets World is the sequel/spinoff to Boy Meets World and stars Blanchard, Carpenter, Ben Savage, Danielle Fishel, Meyer, Corey Fogelmanis, and August Maturo. Former Boy Meets World stars that have made appearances include Will Friedle, Anthony Tyler Quinn, Matthew Lawrence, and Lee Norris, among others.